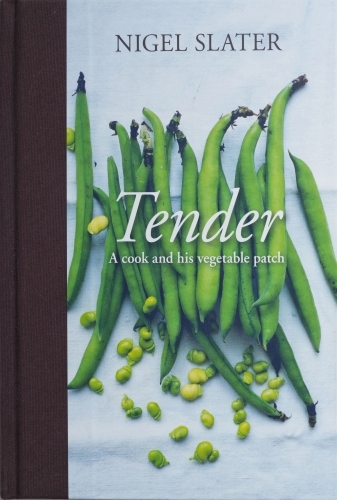 Tender is the story of my vegetable patch, how it came to be and what I grow in it. The book is published in two volumes, the first dedicated to vegetables and the second to fruit. Twelve hundred pages in length and taking five years to write, Tender is a memoir, a study of fifty of our favourite vegetables, fruits and nuts and a collection of over five hundred recipes. Photographed, as all of my books, by Jonathan Lovekin in my own kitchen a metre away from the garden. As well as the tale of my vegetable patch, there are over six hundred pages of suggestions on what to grow and how to grow it, with over four hundred recipe ideas. This is the US edition of Tender Volume i.